ASTANA – Sitting at the core of mass culture, various genres of popular music attract different age groups. In Kazakhstan, pop culture depends enormously on mainstream television and radio station ratings. At the same time, there are a wide range of so-called toi music artists, those who perform at the tois [large events like weddings or birthday parties]. Local television and radio channels support cultural heritage preservation and the continuity of generations by broadcasting old and new songs of artists who began their careers ten or more years ago and delight audiences to this day. Nurlan Abdullin, Dilnaz Akhmadiyeva, Roza Rymbayeva, Nagima Yeskaliyeva and Musicola band are among the many artists heard over the airwaves. 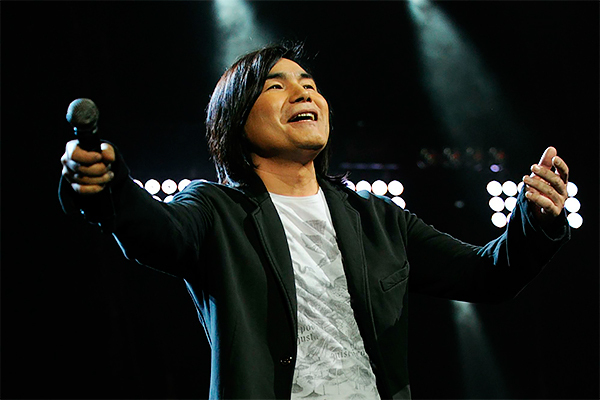 The creative works of gifted musician Batyrkhan Shukenov occupy a special place on the country’s musical stage because he is a true legend of Kazakh pop culture. Gakku TV music editor Emil Dosov noted a repertoire of new Kazakh singers and groups signals a nascent trend in the industry influenced by the world music tendency to meet sophisticated audiences’ expectations. “We support the artists of the modern pop scene and music of the past epoch, the music that was popular in the late nineties and early 2000s. At present, Ninety One’s song Aiyptama (Guilty) has topped the Gakku chart for 20 weeks. They perform Q-pop style, the so-called Qazaq pop. They are promoting this sub-genre and consider this is the future of Kazakh music. 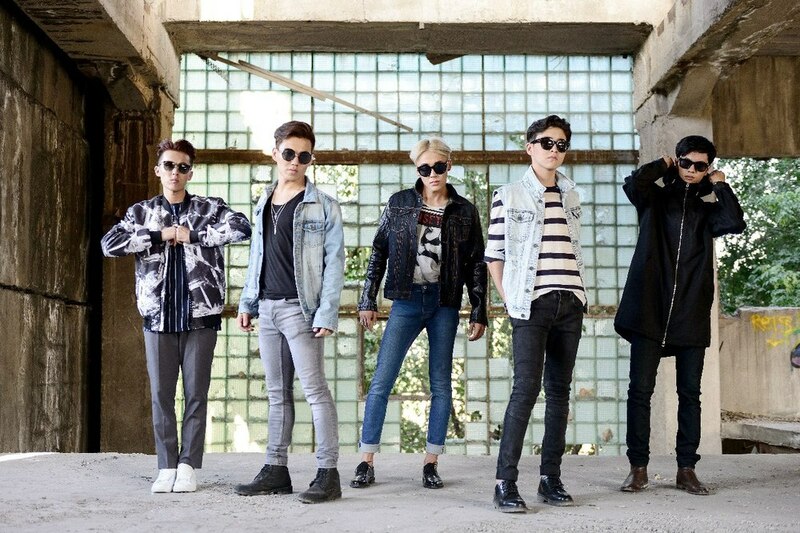 Q-pop style origins come from Asian pop music like K-pop and Japanese pop,” he said. Former KeshU band singer and actress Zhanar Dugalova won over the audience by her unique way of performing. She was twice named Singer of the Year and won the Turkvision 2014 Song Festival international contest, receiving the title Golden Voice of the Turkic World. Unlike other popular soloists, she writes, performs and produces her own songs and is considered to be an absolutely independent artist. She manages the entire process related to her promotion and video shooting. Her compositions are heavily influenced by indie pop style. “The hip hop genre is extremely popular among our young people. 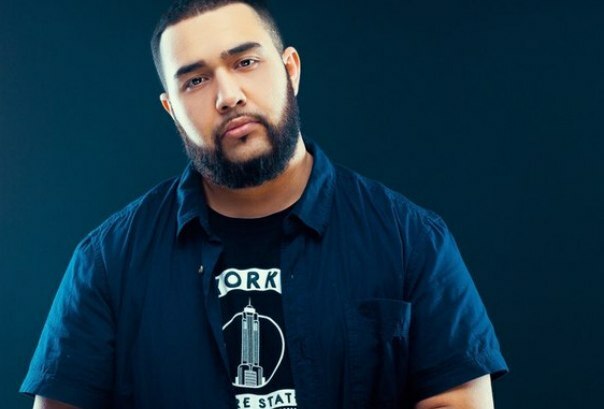 Currently, the talented songwriter and performer Jah Khalib is recognised as one of the best beatmakers and producers of Kazakhstan’s hip hop. His songs received the attention of the leading Russian and Commonwealth of Independent States (CIS) radio stations. His album sold out well on iTunes,” said a music expert. Galymzhan Moldanazar, who found fame through a YouTube channel, made a real breakthrough in the techno pop and synthpop genres. Talent, persistence and hard work helped him to become a successful project without producers and an advanced recording studio. Almaty-born Aikyn Tolepbergen started his career as a SuperStar.kz participant. He was unexpectedly eliminated in the final stage and fans made a real rally to support him. Instead of just enjoying popularity among (mostly female) audiences, he has been continuing to write new songs in collaboration with acclaimed musicians and toured the country. Last year, he received the Best Performer prize at the Eurasian Music Awards and the Astana Zhuldyzy (The Star of Astana). Despite the fact that toi music is not a format of many television and radio channels, people have a special feeling towards the artists whose dance songs conquer the heart and literally light the fire. Toi music, traditionally performed during events, is characterised by non-complicated lyrics and catchy rhythm. Kairat Nurtas is a people’s choice undoubted leader. 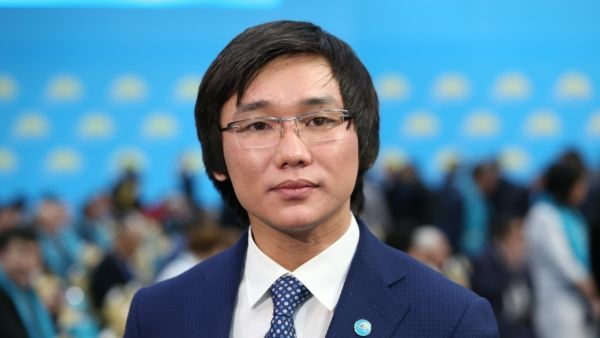 He ranked third on last year’s Forbes list of wealthiest Kazakh artists and sportsmen with a net worth of $2.5 million. He released ten albums, launched his own clothing line and made a film about his life. Last year, big concerts dedicated to the 10th anniversary of his music career were held in the city and Almaty featuring renowned Kazakh and Russian singers. Akylbek Zhemenei’s Kyzyl Orik (Dried Apricot) is the most frequently played song at Kazakh festive events. A professional dombra player, Zhemenei has been steadily releasing song after song and participated in a reality show. Despite the popularity of the Western music industry, a significant portion of young Kazakh people prefer local artists. “I am a huge fan of breakdance and hip hop. Due to this, I love listening to Ga Gudda Jazz, Jah Khalib and Ghetto Dogs. Now, I am studying abroad and sometimes I listen to MuzArt and All Davai bands when I miss my family and home,” said 20-year-old student Adlet Zhanalin. Astana resident Zhanna Raiymbekova, 27, feels contemporary Kazakh artists have moved to a new level in performance, song writing and video filming. “I admire popular vocalists who constantly improve their style of singing and experiment with their vocal and scenic images, like Makpal Issabekova and Orda band. But, to me, Batyrkhan Shukenov remains an incredible and favourite musician. His songs written in the Kazakh language are full of love, optimism and harmony,” she said.